€2272.59+ Link Tube Madness updated! 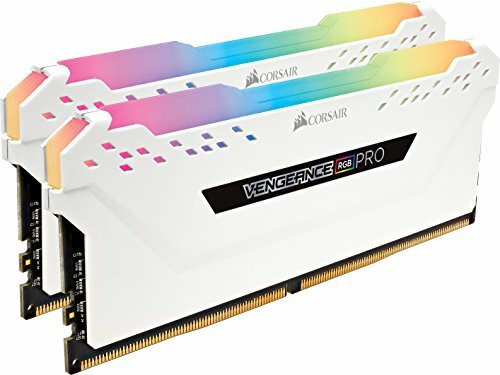 By FAR the best looking memory on the market. No issues with compatibility. Super fast, super bright and beautiful aesthetic, great overclocking (to 3333mhz without an issue on this Ryzen 7 system). Dont think twice. Its worth the little extra money. Running on a Gigabyte Z370 AORUS Gaming 5 mobo. i7-8700k. Unable to run with XMP profile on. 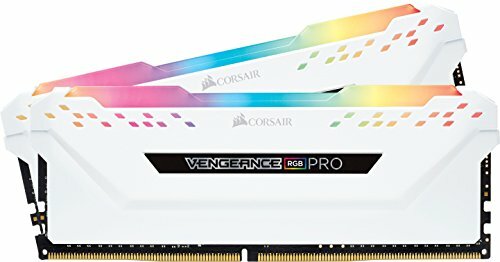 RAM runs at 2400 on stock settings, runs fine. Unable to do any sort of OC on it without causing either BSODs or app/game crashes. Disabling XMP stops crashes. Fast, beautiful, and the best RAM you can buy right now. Nice looking and good performance. Runs at advertised speed. Looks even more delicious in real life. Software easy to use for changing colours and patterns. Overclocked nicely and nice lights! Beautiful DDR4, Pleanty fast enough for my music production needs. 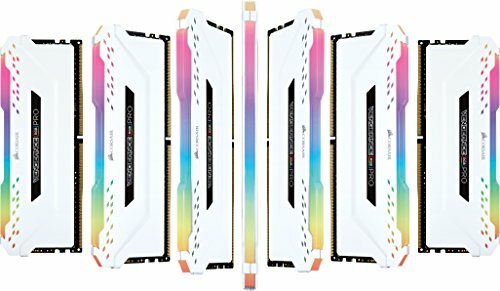 I am a huge fan of corsair RAM! This is another one of those parts I could have gotten way cheaper but I like the pretty colors. This memory is fantastic! Mine got to 3400mhz. Also, RGB.